Turn back the hands of time in this Hancock Park adjacent, old-Hollywood Tudor. 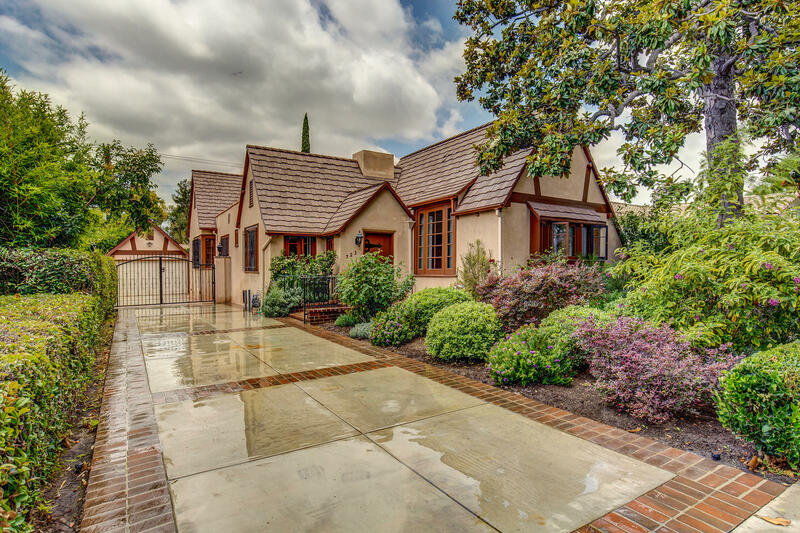 Originally sold in 1923 to Phil Kahgan, the veteran principal violist of the LA Philharmonic from 1921-1941, it has been owned by his family ever since and never been on the market. This home is a unique piece of LA history, built during prohibition, you’ll find a speak easy cellar in the backyard adorned with historical autographs from 1930’s musicians.